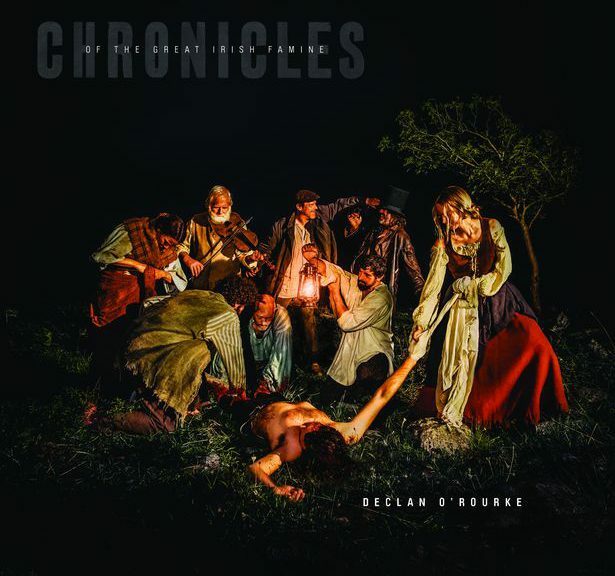 The album cover of Declan O’Rourke’s Chronicles of the Irish Famine shows a group of eight surrounding a shirtless man on the ground. Without knowing the story, we could easily misinterpret the scene as that of a rescue. While it would be possible to fill an album with 13 songs about the peasants starvation and mistreatment during the Famine, having one song that provides a smile, however briefly, for the downtrodden is welcome. Peasants rented the land they worked. The landlord determined the rent. No rent? 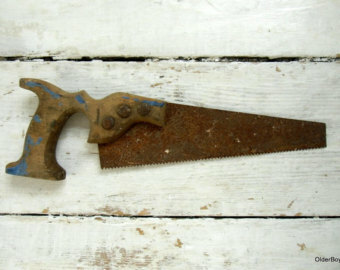 Eviction. In 1880 after the Famine (but still long before Irish independence) the Irish Land League fought back against unreasonable evictions, particularly those that Captain Charles Boycott was executing for his employer Lord Erne. The League told the locals they should socially shun the Captain: his workers stopped work in the fields and stables, as well as in his house. Local businessmen stopped trading with him, and the local postman refused to deliver mail. The name Boycott became the word boycott. Manning was a cruel landlord from the town of Delvin in Co. Westmeath. In this case violence was the cure. When we first listen to the music, it is easy to think of it as a happy-go-lucky tune. Toe-tapping. Raise a glass. It is all those things, but we must mix in words. And a man fell to his knees. The pistol man leaves, but on his way away he lets others know something. Others show up. Johnny is with them. Johnny has the light. And the flame danced in his eyes. Revenge is a dish best served cold. And on one cold night during the Great Irish Famine it was the main course. Not surprisingly the song has become a favorite. Dublin Live article on album.